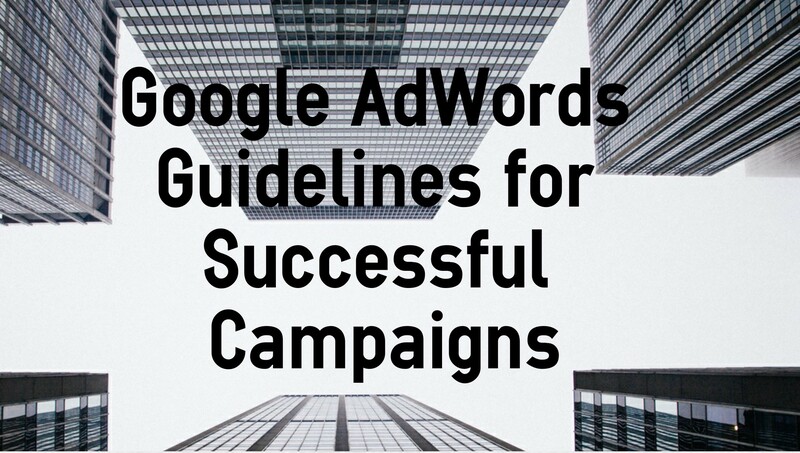 Here are the basic guidelines on how you can set up a Google AdWords Pay Per Click (PPC) campaign that will get results. Bear in mind that all Google AdWords campaigns take time to get results and need to be monitored and tweaked regularly. 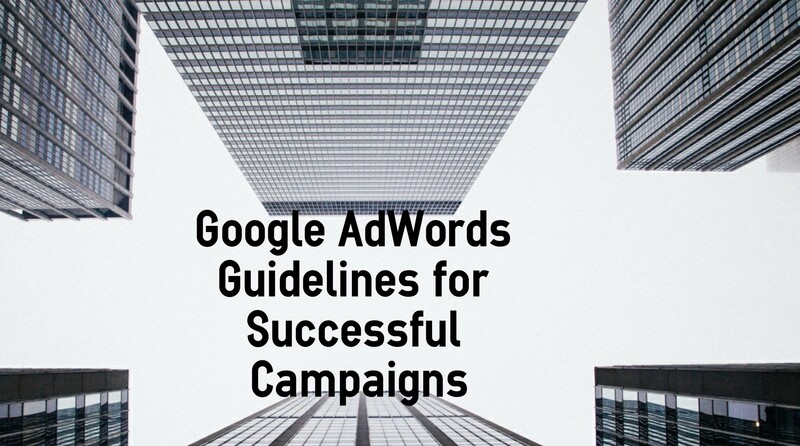 Once your AdWords campaign is set up right from the start then you are on the right track to making it profitable. Make sure you are clear on your goals for your Google AdWords campaigns as your spend and time needs to be purposeful in getting to the goals that you have set. Your campaign needs to be targeted to reach these goals. Get your excel sheet out and write down all relevant keywords that you can think of that would work in your campaign. Also do keyword research on your competitors, what keywords are they using. Once your campaign is up and running you can then analyse what keywords work for you. Set the search button to search only when you start out. The display and search and display settings work very differently to the search only setting and should only be looked at when you have focused and working search campaigns. Set to Enhanced CPC – this is a bidding feature that raises your bid when it is more likely lead to to a conversion. Enhanced CPC can increase your max CPC bid by up to 30% when optimizing for conversions. This is hugely important and you need to know about this from the start. Google AdWords is set up so that every keyword that you add is automatically set at broad match. I advise that you change every keyword to exact match which you can do next to the keyword in a drop down, it will then look like this [exact match]. You could then want to try broad match modifier too for certain keywords depending on your campaign type. Here is the breakdown of the different keyword match types, which you need to know to target your campaign properly and not waste money. Exact match: As the word says ads show on searches that are the exact term and close variations of the exact term. Broad match: The default match type that all your keywords are assigned. Ads may show on searches that include misspellings, synonyms, related searches, and other relevant searches. Broad match modifier: Ads may show on searches that contain the modified search term in any order. Phrase match – ads may show on searches that are a phrase and close variations of the phrase. Negative match – ads may show on searches without the term. Set a realistic daily budget for each ad campaign. Then work on the keywords you want to be top of page 1 for. Once you have your campaign started you can use the bid adjuster to see how much it will cost to have your ad at the top of page 1. Top of page one is the only place that matters for your ads to appear. Set your keyword bids to the amount that you need for your ad to appear here. Only go for keywords that are going to be profitable. Calculate max cost per click-cpc. Location – set location relevant to your campaign. Click vs Conversion – Set up this setting so that you can measure results. Create compelling ad copy of interest to your target audience. Also create a dedicated landing page that matches the keywords and the ad. The most important result in your campaign is the conversion. Whether it is a newsletter sign-up, sale through your shopping cart or form submissions you need to be tracking all of your conversions. Google has very easy to follow instructions on how to set up conversion tracking on your website. When you have created a new Google AdWords campaign you can test what works once you find what works you can scale up to maximise on return. Contact us today for a free PPC consultation on how to get the results that your online presence deserves. We will create campaigns for you that will get the best conversions, also the lowest cost per keyword and get the best click through rate. We will optimise your campaign to keep it profitable. These are the Pay Per Click steps we go through with yo to get results for your business.